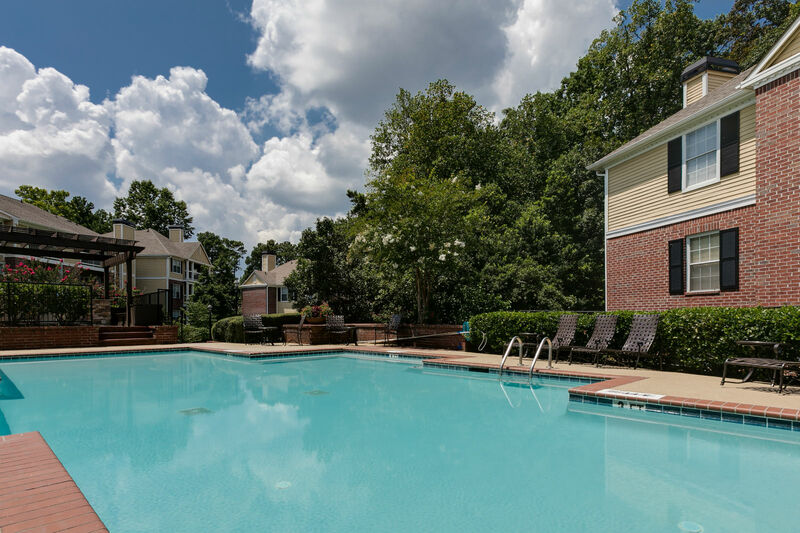 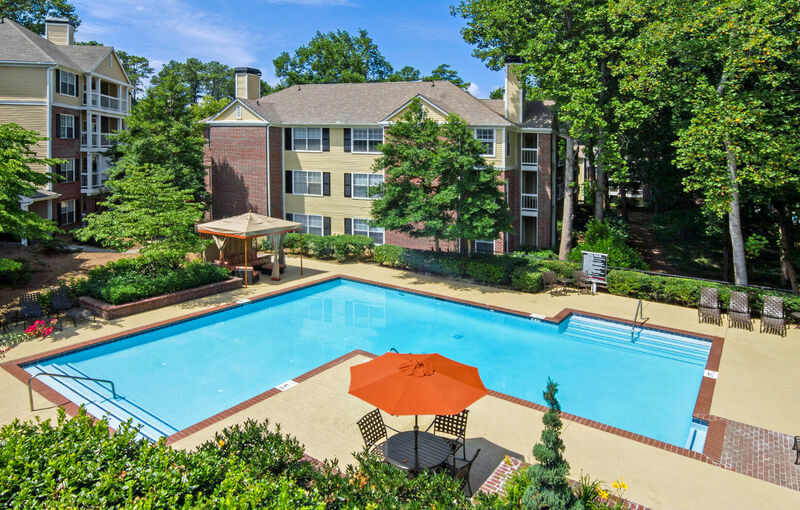 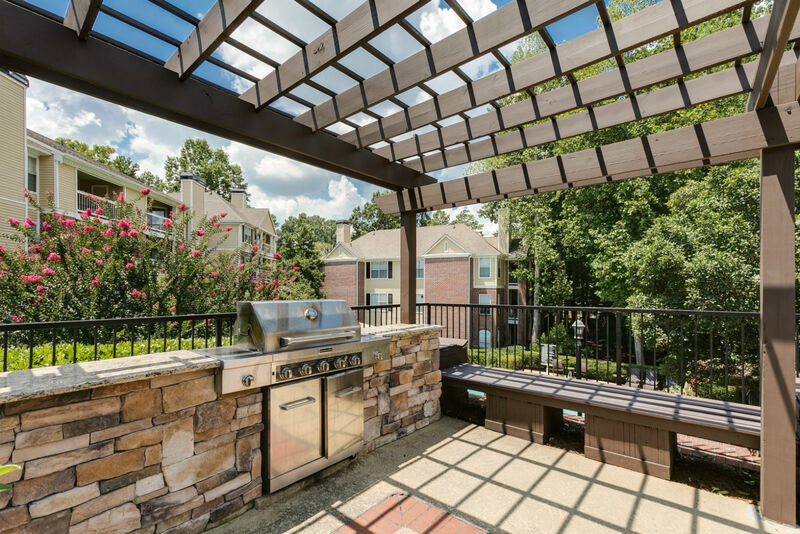 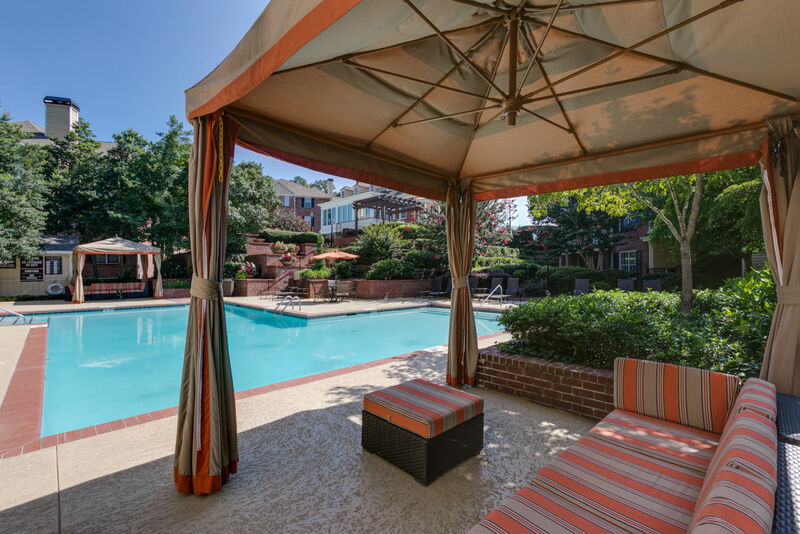 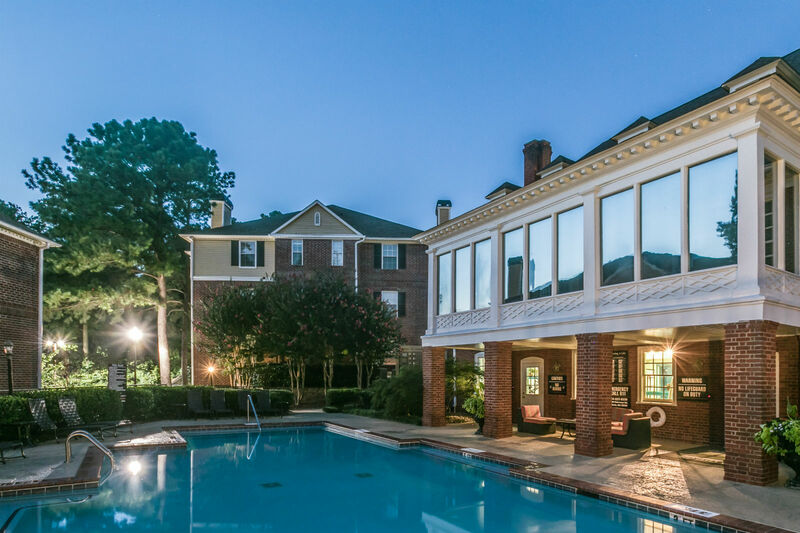 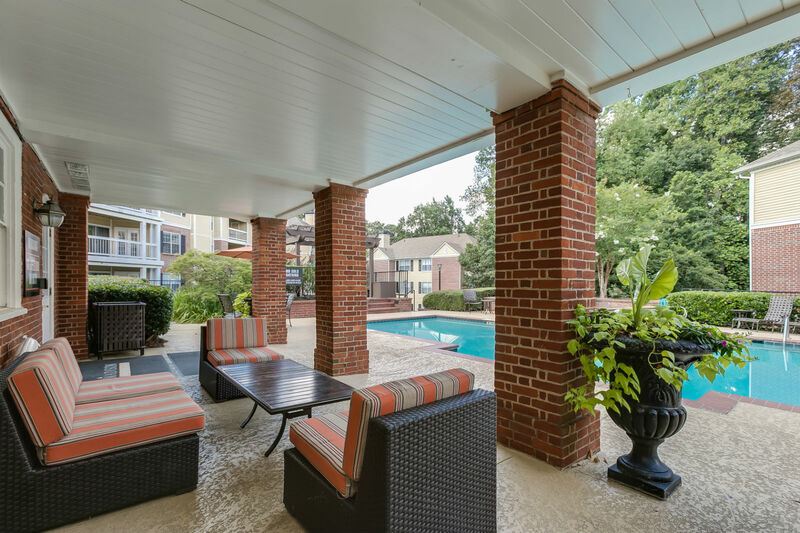 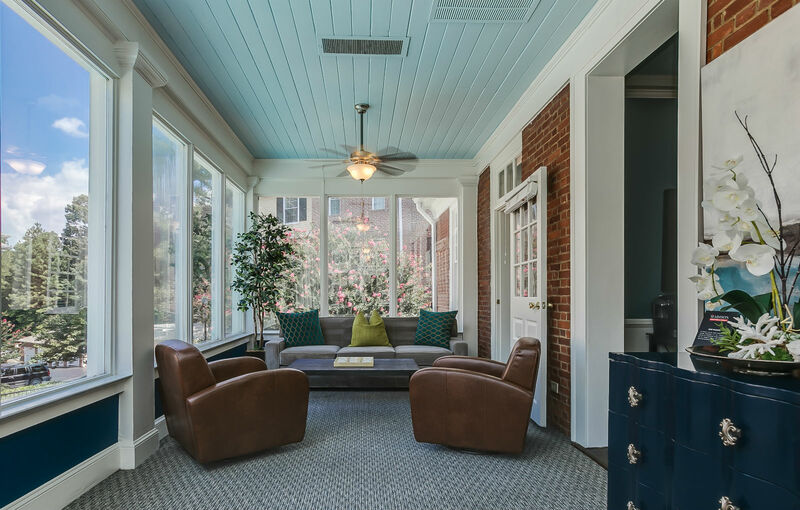 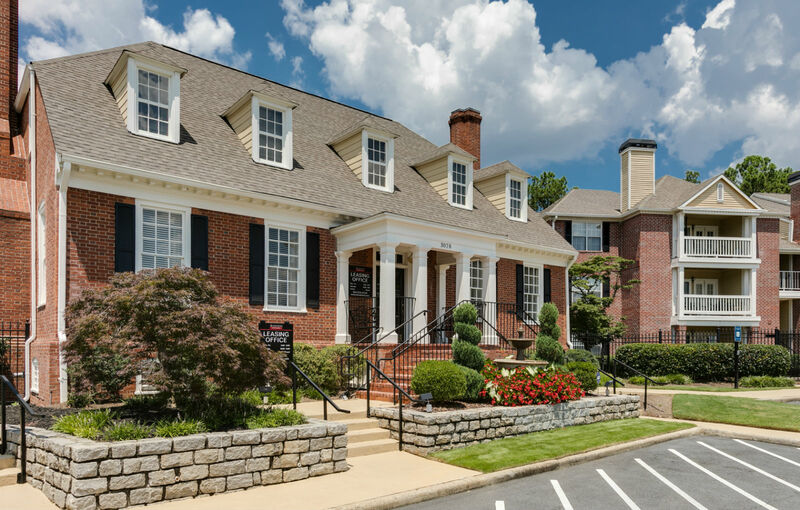 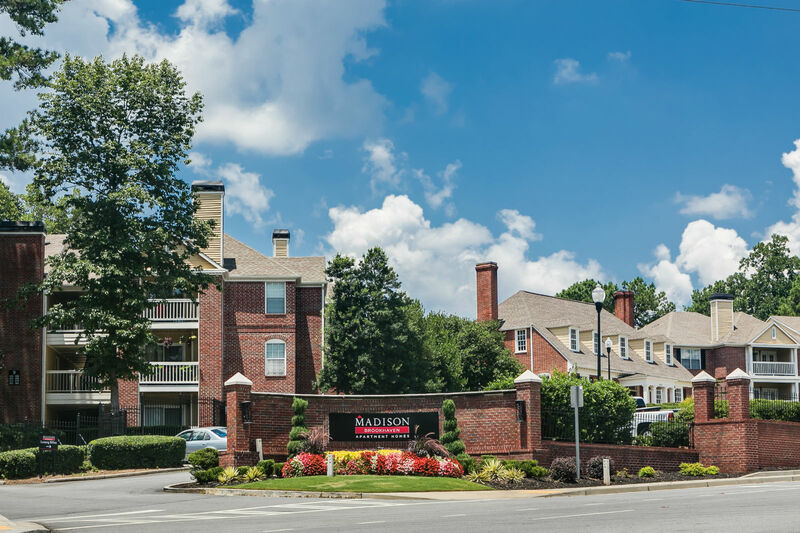 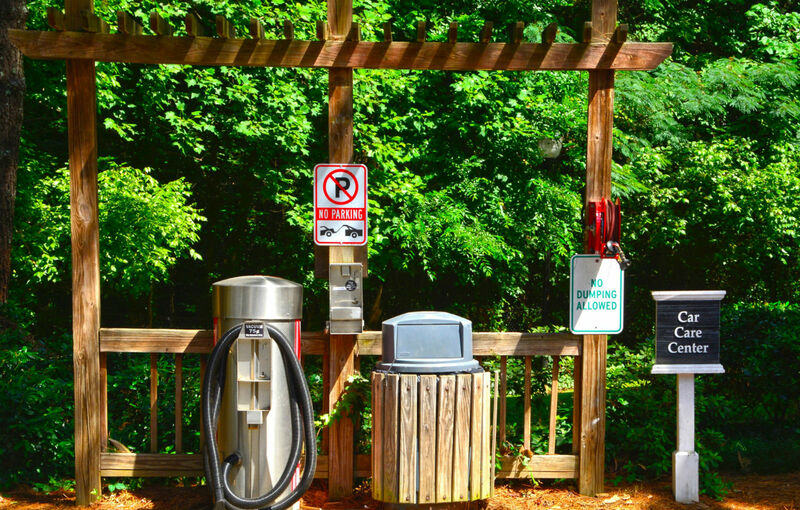 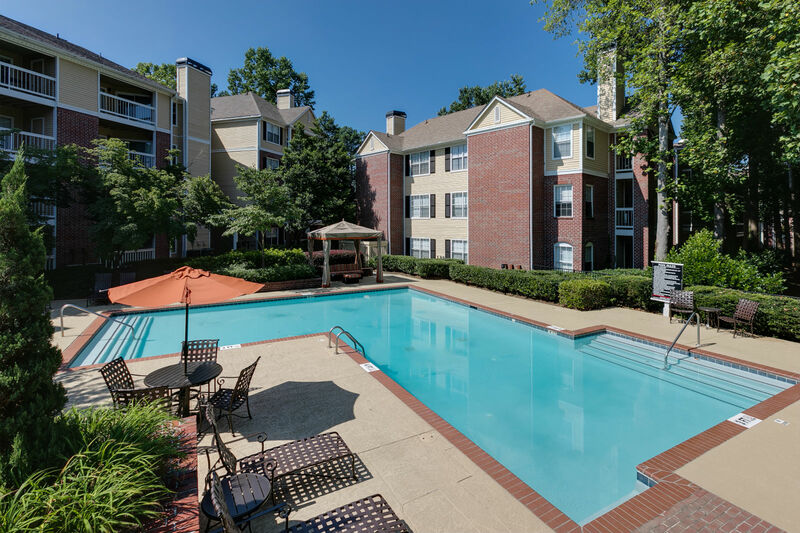 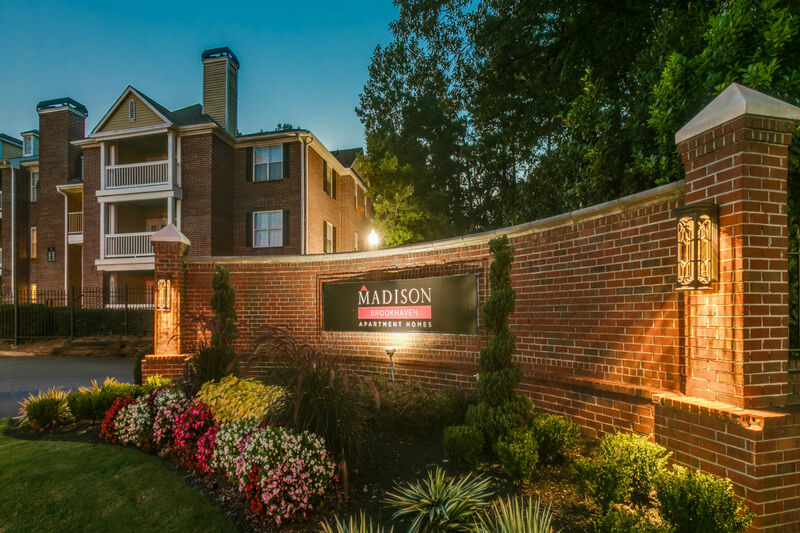 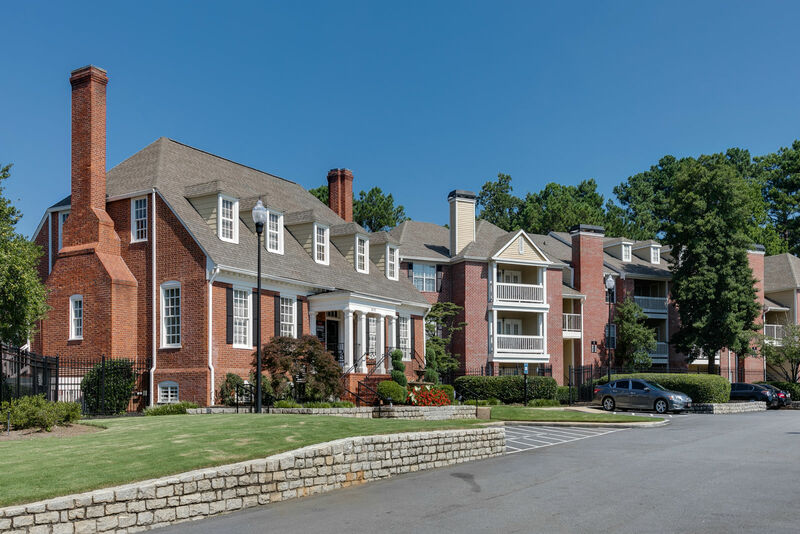 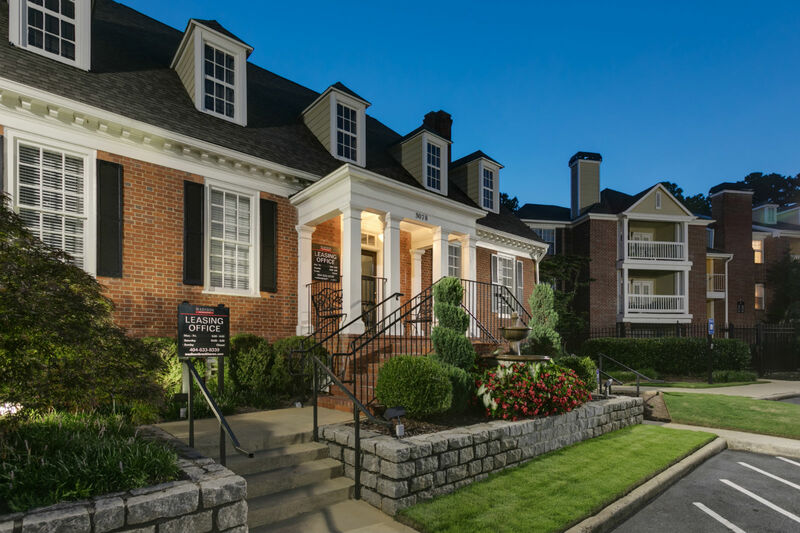 Madison Brookhaven offers southern charm coupled with luxury. 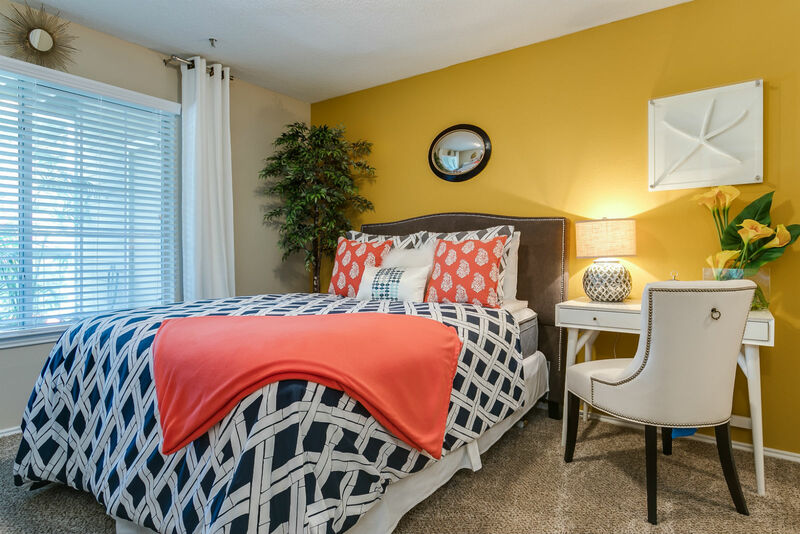 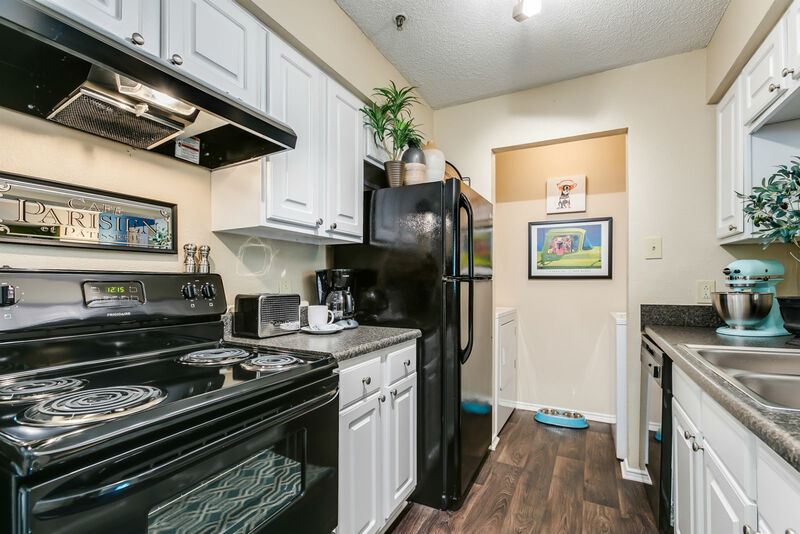 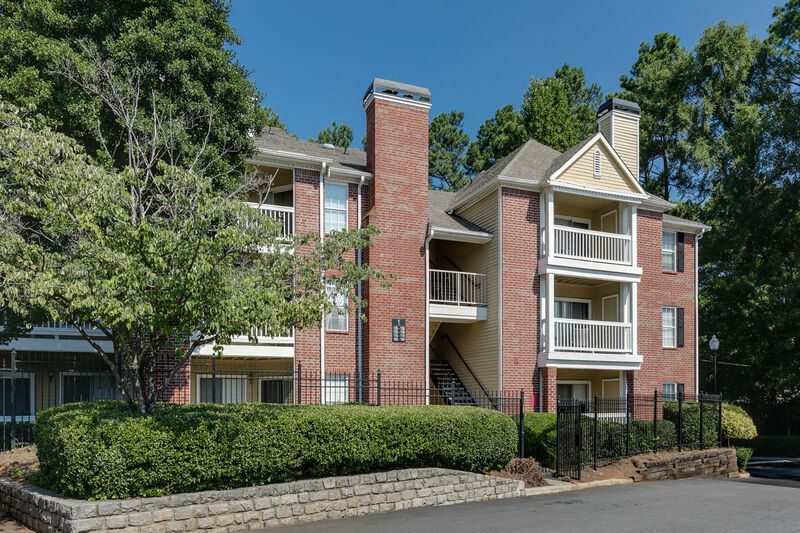 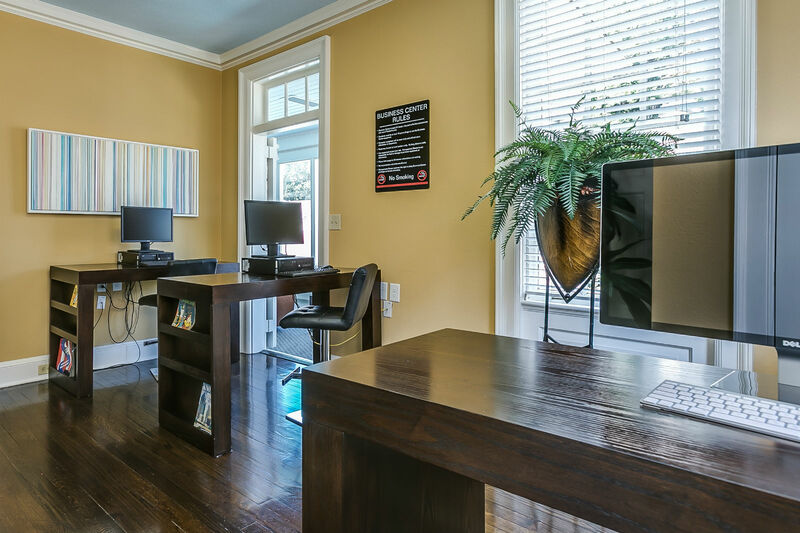 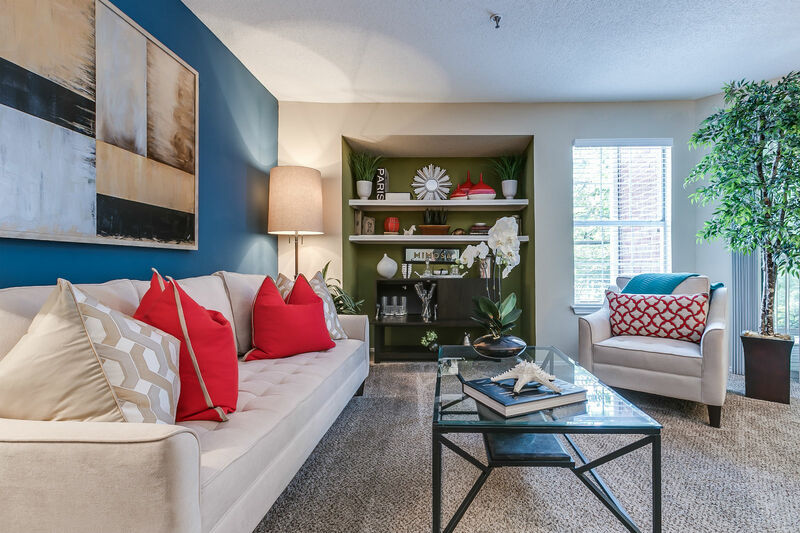 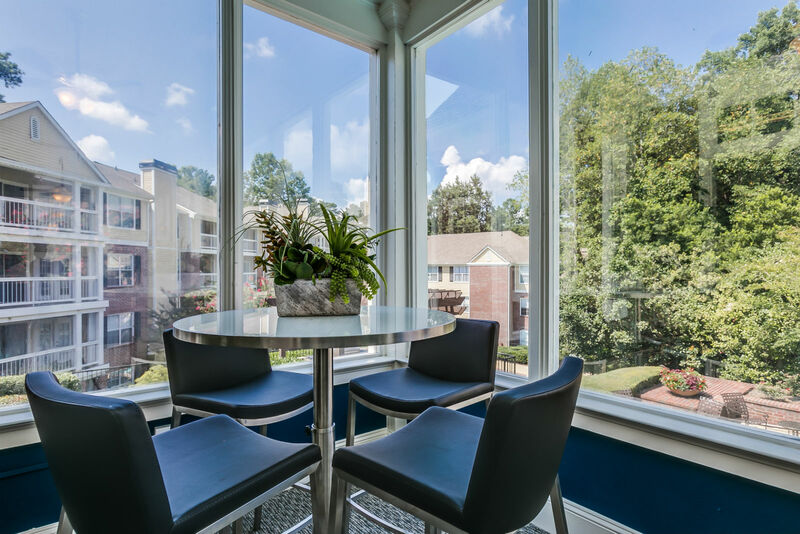 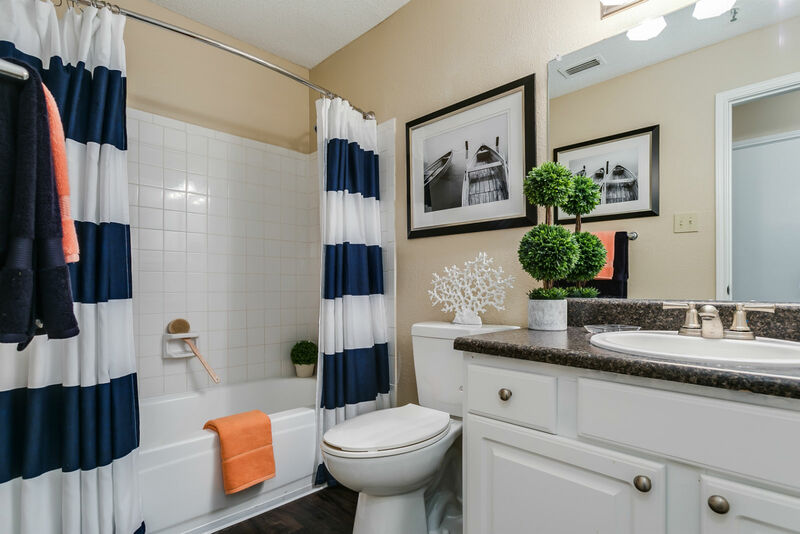 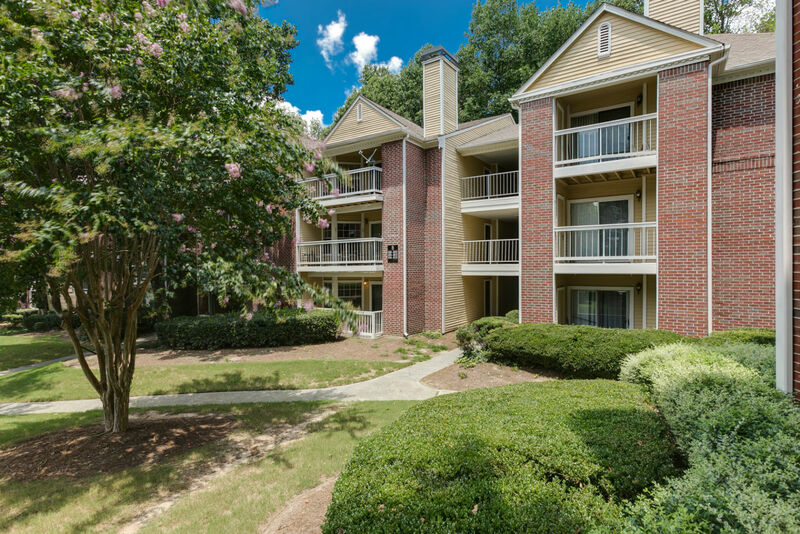 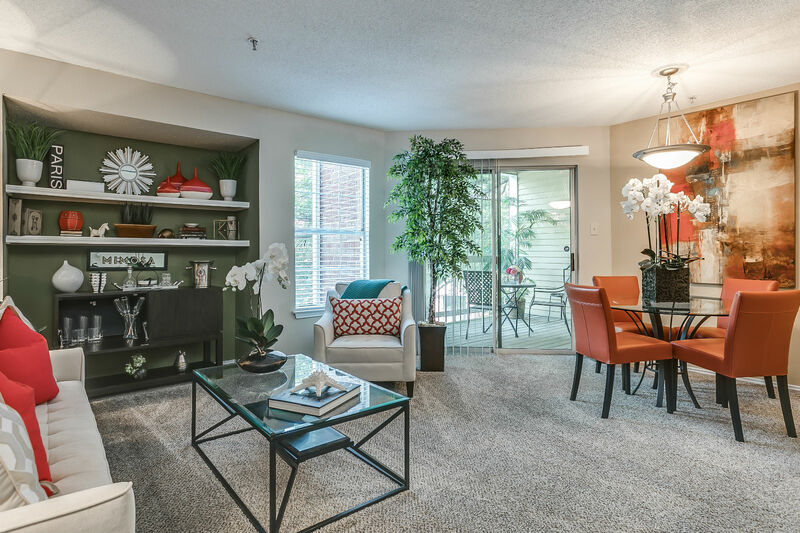 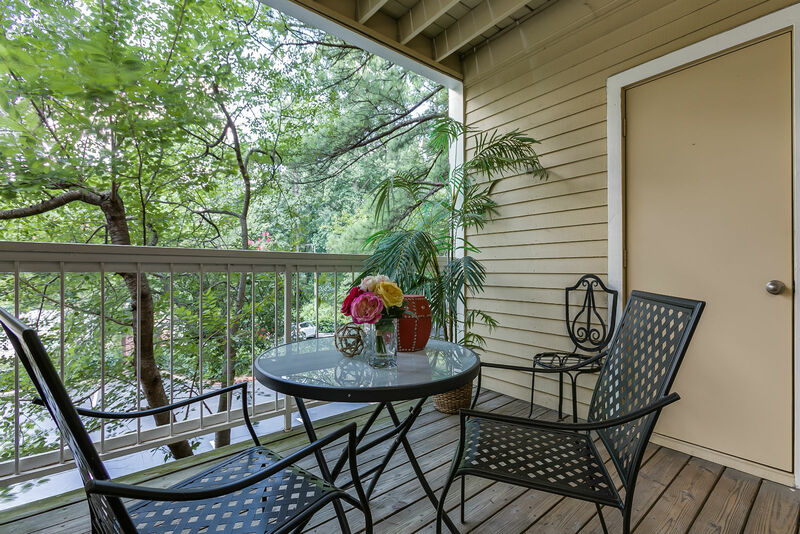 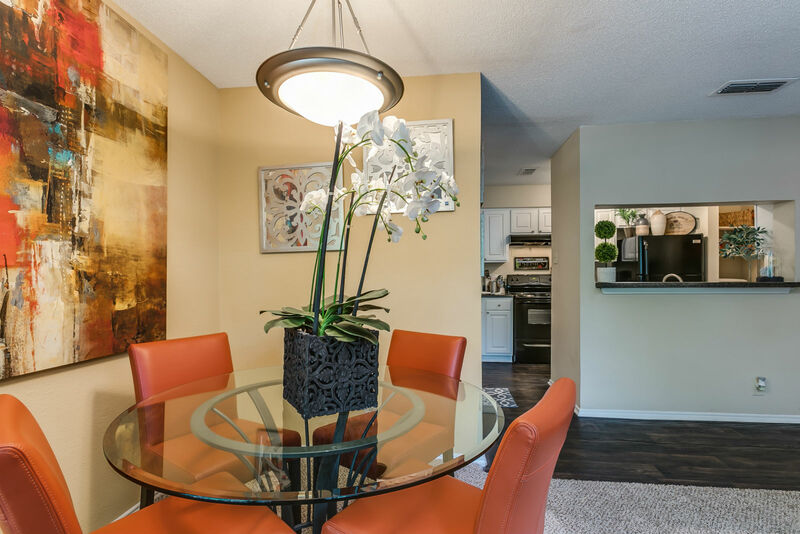 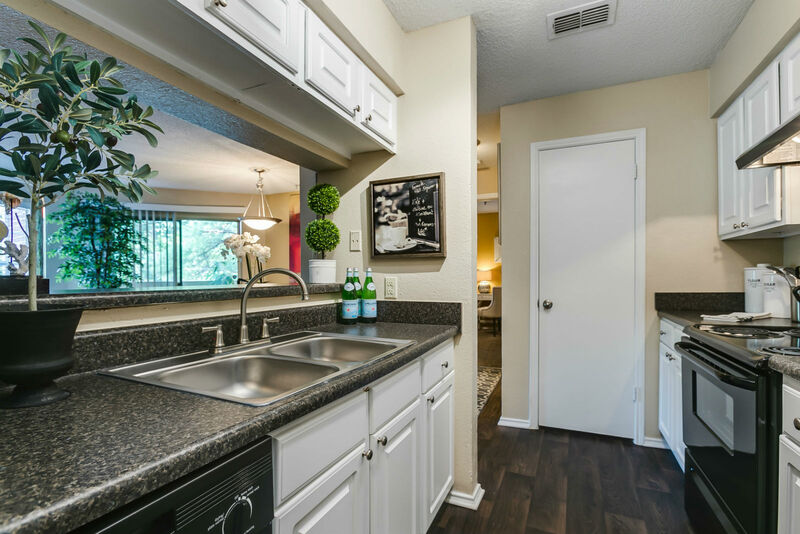 Come explore our newly renovated 1 and 2 bedroom apartment homes just moments away from I-85, Buckhead and Midtown. 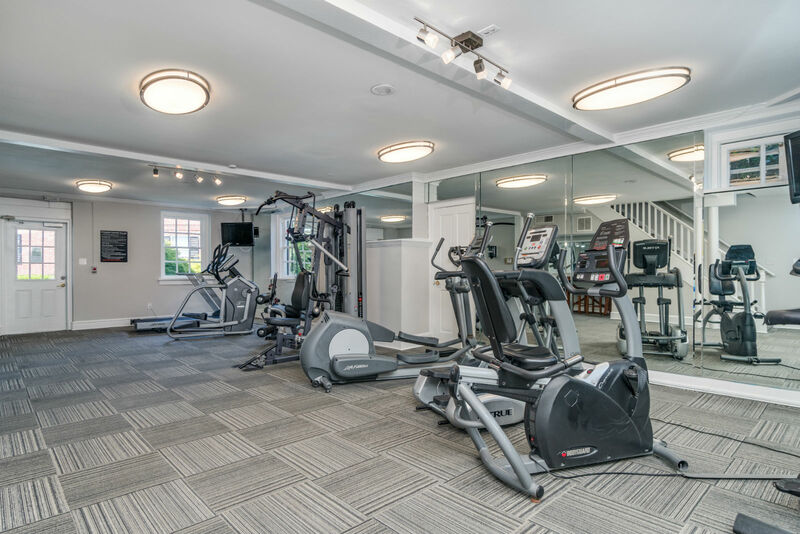 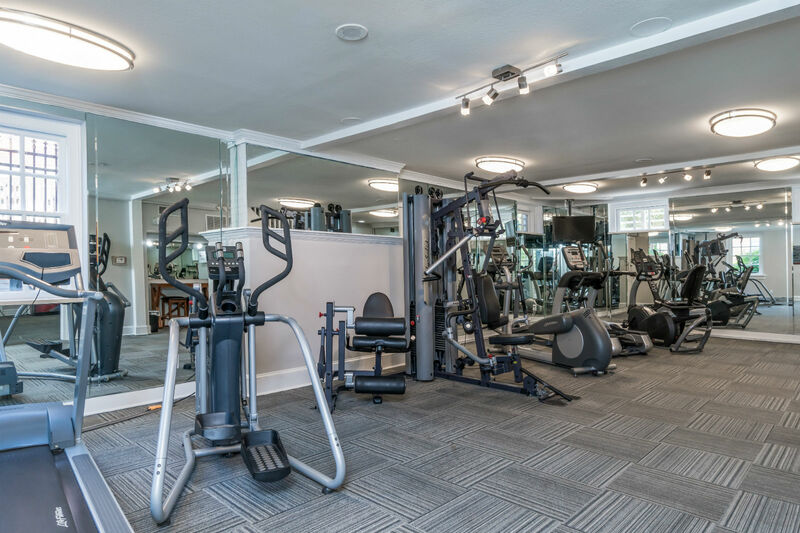 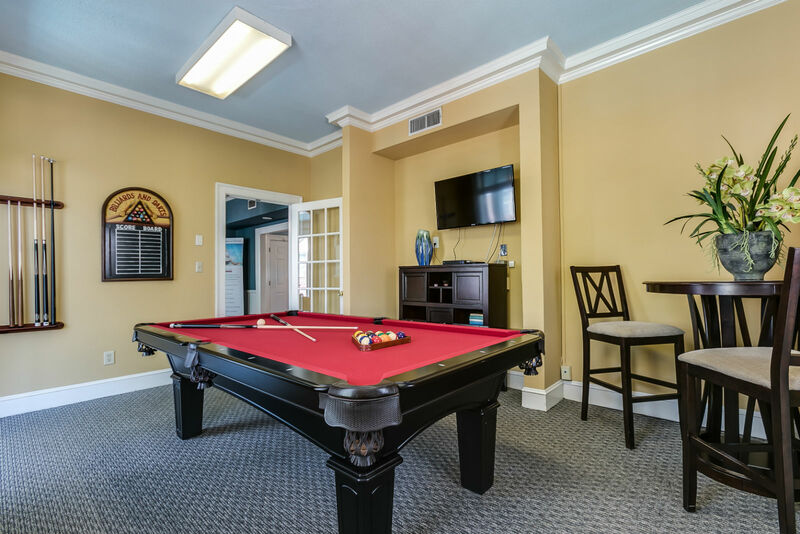 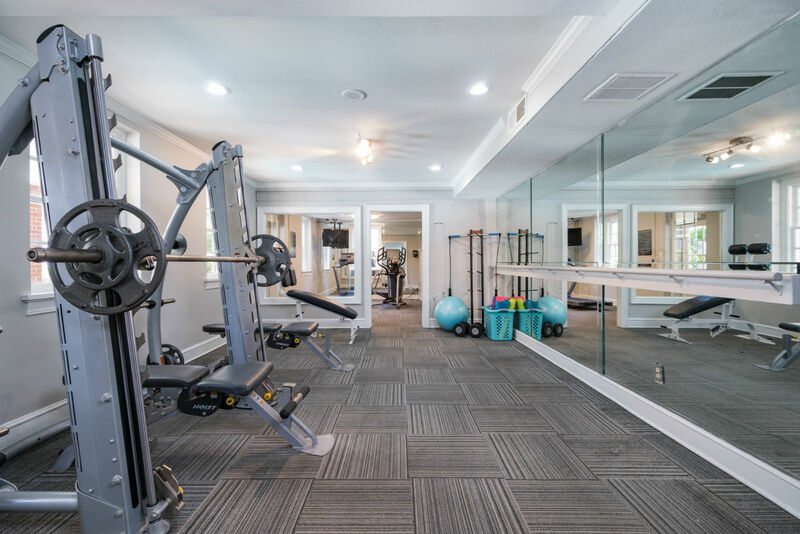 The community offers an array of first-class amenities such as two resort-style pools, fitness center, billiards room and a dog park.